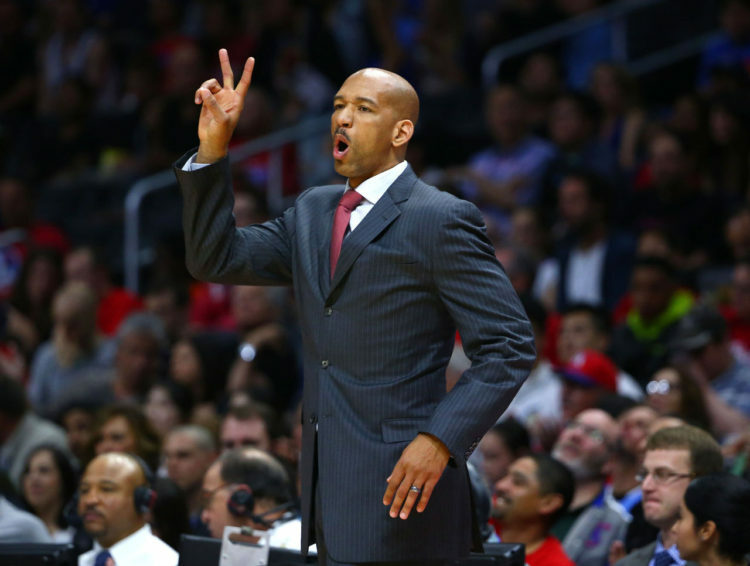 Monty Williams expected to join Spurs staff next season. 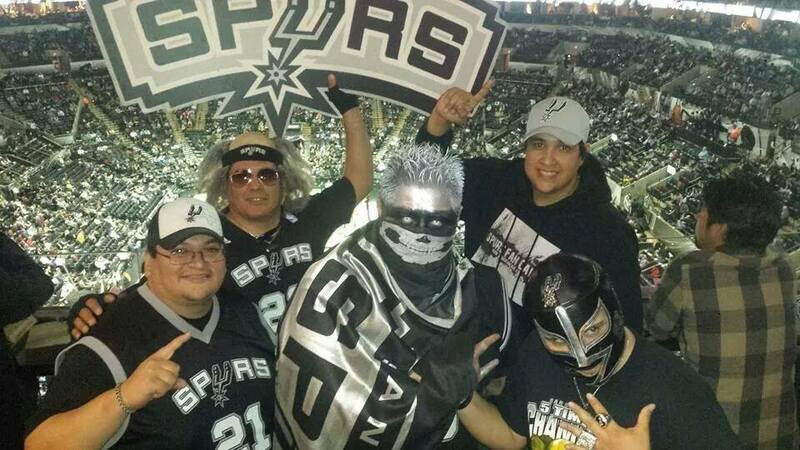 Don’t cry over Game 2’s officiating nightmare, the Spurs certainly won’t. 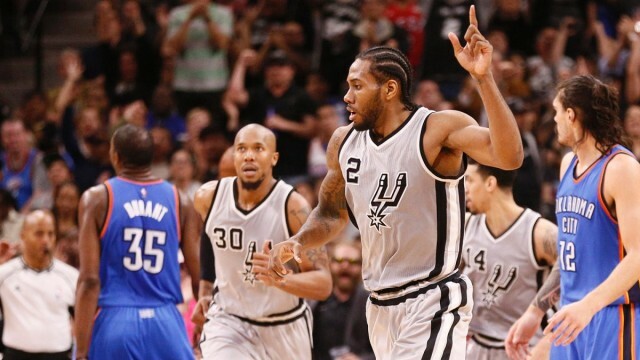 Kawhi Leonard Pushes Spurs to 40-1 Home Record. 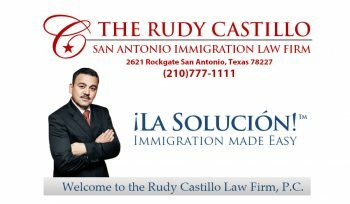 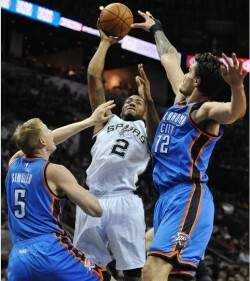 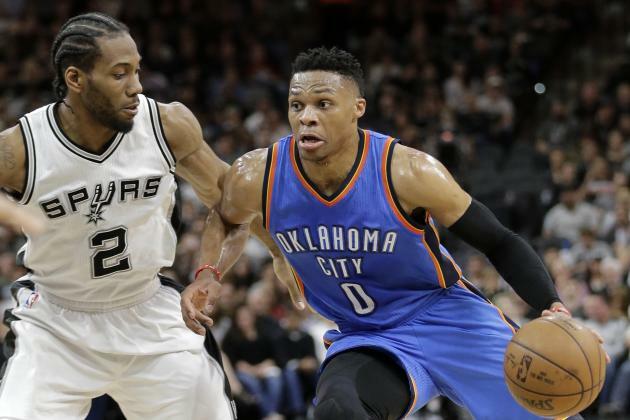 San Antonio Spurs beat Oklahoma City Thunder, extend home winning streak to 41. 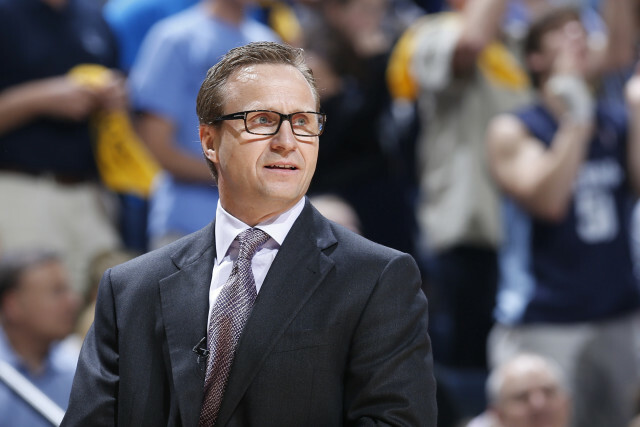 Former Thunder coach Scott Brooks visits Spurs training camp. 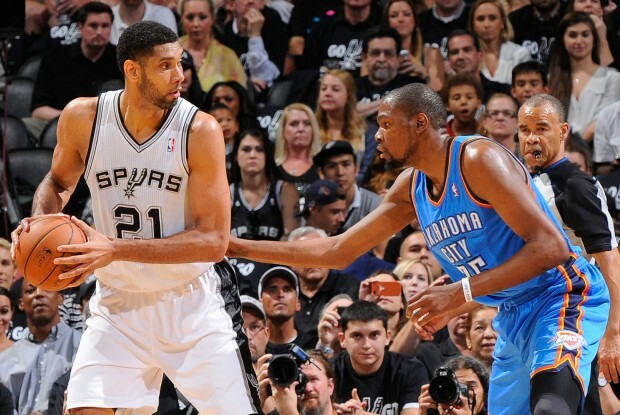 Tim Duncan Is In Kevin Durant’s All Time Starting Five. 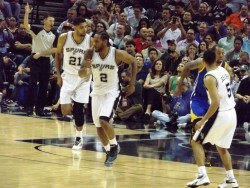 Tim Duncan wins $100 bet by hitting a 3 pointer. 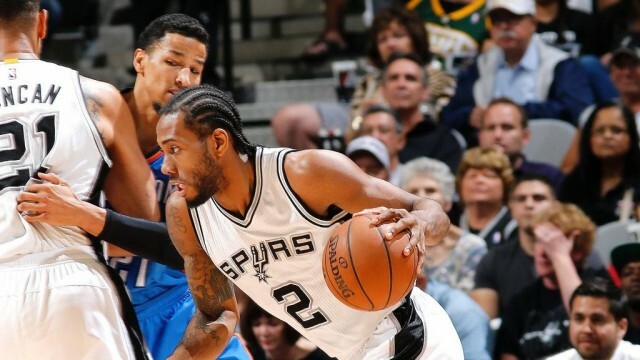 Spurs silence the Thunder in a blowout loss.